Established in 2000, PMD Plumbers are a team of fully qualified plumbers who cover London, Bedfordshire and surrounding areas. We offer an outstanding service to the public; whether the job is big or small, residential or commercial. With excellent reviews from previous customers, we're confident, first class plumbers who understand the importance of communication as well as high quality work. 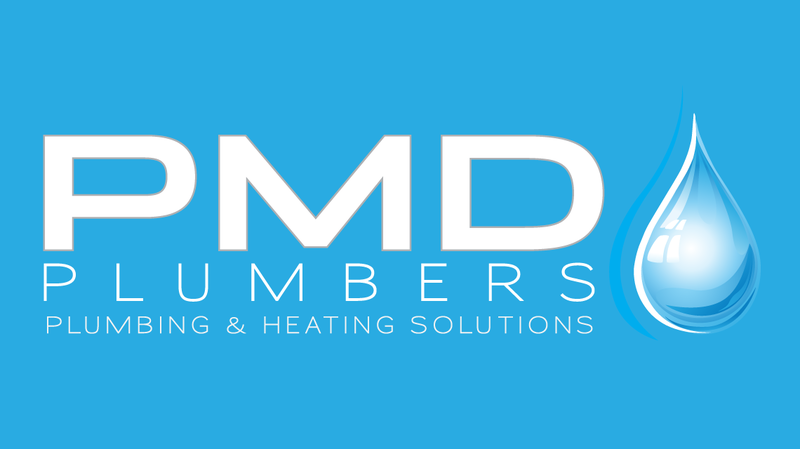 PMD Plumbers offer a wide range of services, including bathroom installation, wet rooms, power flushing, drainage, central heating and much more general plumbing work, and also have gas safe registered engineers who are more than capable of carrying out any gas maintenance work. PMD Plumbers are well known for reliability, professionalism and great value for money. With special offers including 10% off for recommending a friend, we also have experience of working in hospitals, residential homes and schools as well as a wide variety of domestic work. So with the knowledge and experience already gained, we're eager to continue satisfying customers with their exceptional labour and dedicated team.